A seizure is essentially a group of neurons within the brain generating abnormal electrical activity for a period of time. The outward appearance is variable and can cause anything from twitching of the eyelids or face to an unconscious pet paddling and having limb spasms. The typical seizure lasts approximately 2 minutes or less. Seizures lasting longer than this can lead to a higher risk for brain damage or can potentially be life-threatening. After the active part of the seizure (the ictus) is over, the post-ictal phase occurs. During this time period, your pet may temporarily walk abnormally, seem sleepy, agitated, or hungry, or may be blind. Are there other conditions that can mimic seizure activity? Yes. Tremors, syncope, narcolepsy, vertigo, and painful muscle spasms can mimic seizures. Seizures can be secondary to issues like low blood sugar, kidney or liver disease, toxin ingestion or trauma, or may be due to primary brain diseases like congenital malformation, meningitis or encephalitis, stroke, or brain tumor. The most common cause of seizures in younger patients is idiopathic epilepsy. Idiopathic epileptic patients have no underlying or structural disease, no neurologic signs between seizures, are systemically healthy, and many have a genetic cause behind their seizure disorder. What diagnostic tests might my pet need? Baseline blood work (CBC, chemistry profile), urinalysis, and liver function testing are common initial diagnostic tests. MRI and spinal tap are also commonly recommended in order to identify the cause of the seizures. 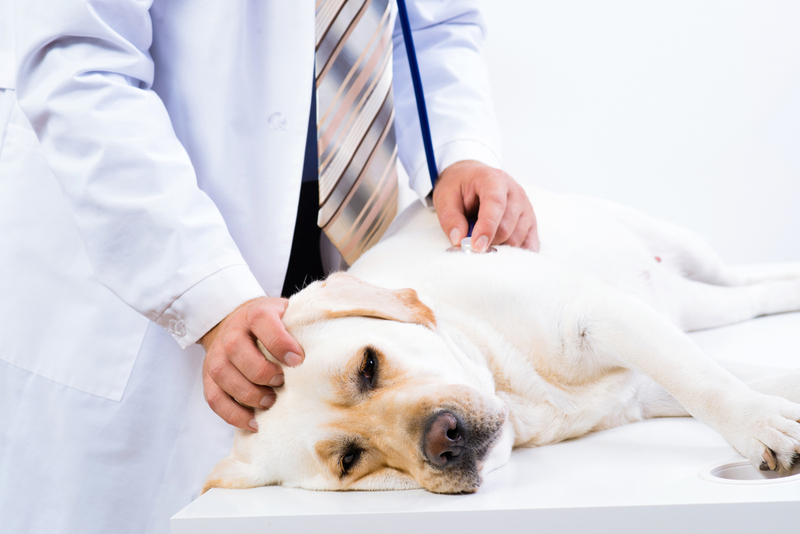 Are there safe treatments available to control my pet’s seizures? Although each case is different, we have several different medications available to help manage seizures safely. Because there are several options available for treatment, most veterinary neurologists recommend treating early in the course of the seizure disorder rather than waiting until the seizures are happening frequently. Discussing medication options and your pet’s particular needs with your veterinarian is recommended before selecting a medication. Seizures are one of the most common neurologic emergencies seen by veterinary neurologists. Seizure management should be pursued early and aggressively in order to prevent additional events and help your pet have a better quality of life. Patients should be evaluated immediately if it is the first seizure ever noted for that pet, if more than 2 have occurred within a 24-hour period, or if a seizure lasts more than 3 minutes. Dr. Cooper is a board-certified small animal neurologist, partner, and Hospital Director at MissionVet Specialty & Emergency. 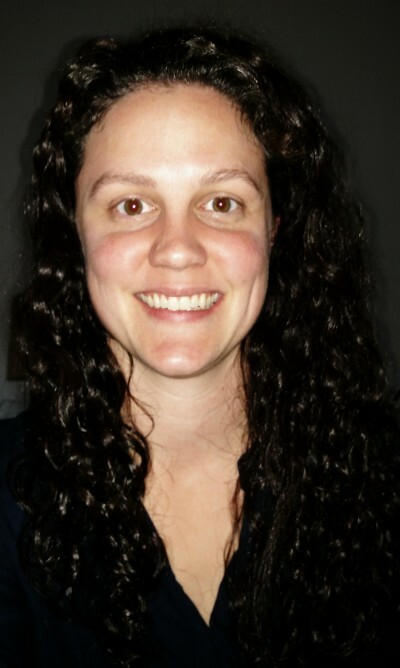 She graduated with her DVM from the University of Illinois College of Veterinary Medicine & then completed a one-year small animal rotating internship at the University of Missouri. Dr. Cooper completed a three-year Neurology/Neurosurgery residency at Texas A&M in 2012 and was awarded the neurosurgery certificate in 2013. Dr. Cooper enjoys spinal surgery as well as managing inflammatory disease and seizure disorders.